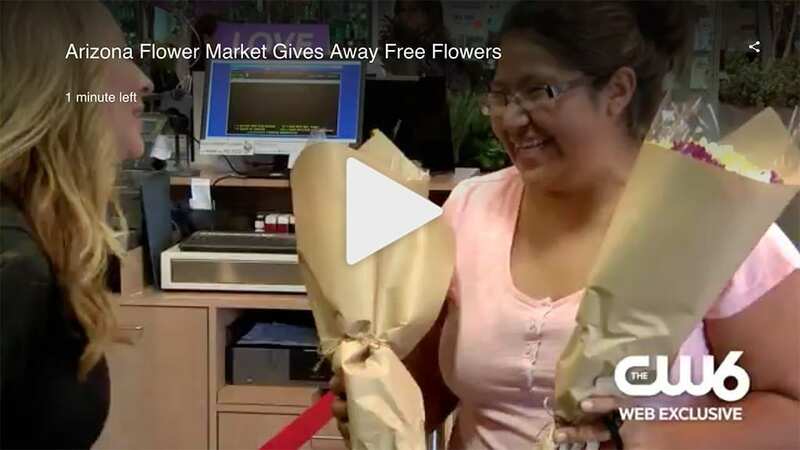 Reporter Matthew Campbell tagged along in Rocky Hill, Connecticut, with retailer The Root System’s “surprise squad,” catching recipients’ responses to Petal It Forward on camera. 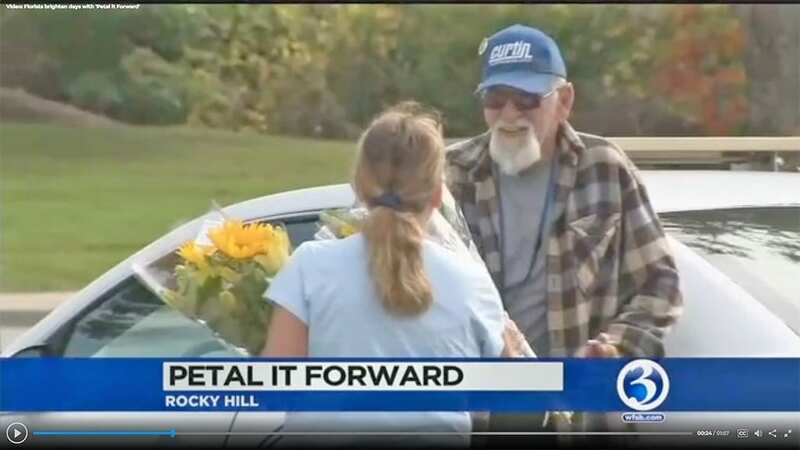 “Flowers can brighten the day for anyone, but it’s even more special when they come for no reason at all,” said WFSB news co-anchor Dennis House as he introduced a nearly two-minute segment on the Petal It Forward event in Rocky Hill, Connecticut by The Root System. 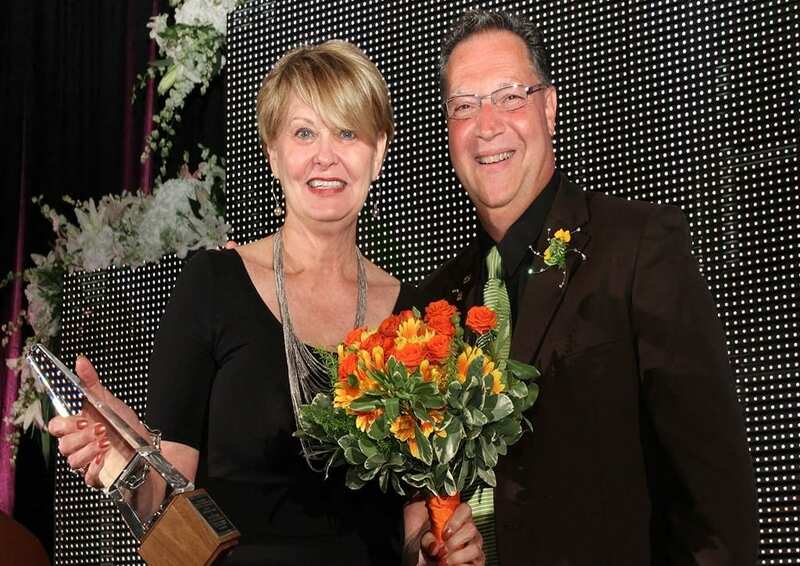 Those are just two examples of local news coverage generated by florists who held Petal It Forward events last year. 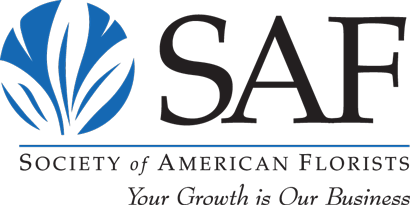 SAF provides members with Petal It Forward advice for Contacting the Media, including how to create a press list, a suggested media outreach timeline, a customizable Media Advisory and Press Release, talking points, and more. The first step is to research reporters in your area, identify which ones to send a press release to, and obtain their contact information. “If you have not previously compiled this information, storing it in a spreadsheet is a helpful way to organize it, update as needed, and maintain for future use,” Sparks said. 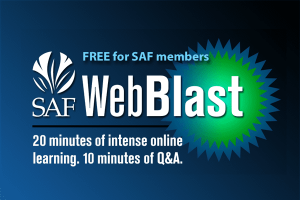 Eileen Watters, marketing and public relations director for Arizona Flower Market in Phoenix, customized the SAF press release template and directly credits it for the coverage on CW6. 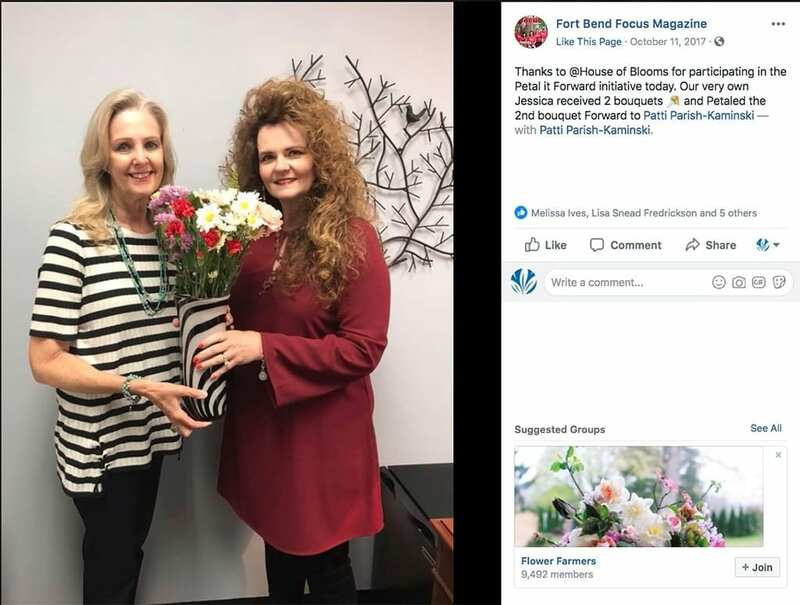 House of Blooms in Sugar Land, Texas, gave bouquets last year to a direct mail publication they advertise with regularly, Fort Bend Focus Magazine, based in nearby Stafford, Texas, and got thanked on social media. 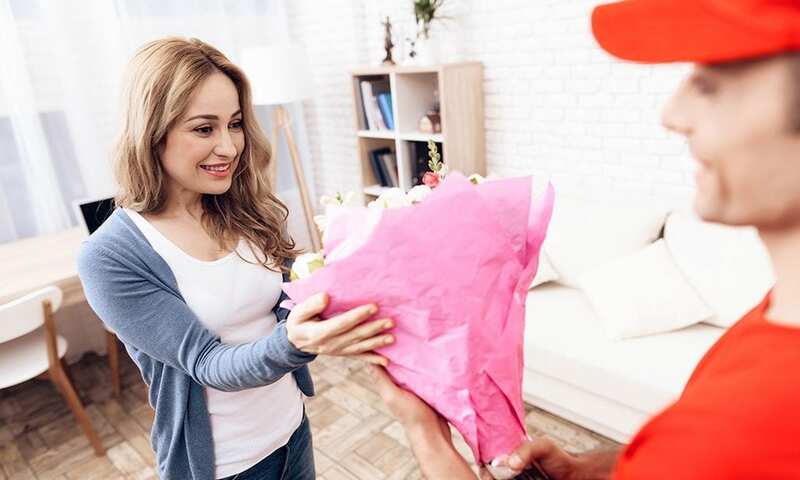 Tiffany Houck, House of Blooms’ special event coordinator, said it will be easier to promote this year’s Petal It Forward event to the media because she shared photos with them from 2017, when the shop’s happiness ambassadors gave away about 600 colorful, mixed bouquets. She will send a press release later but wanted to “plant the bug” now with photos. 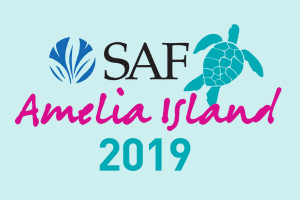 While it’s important to seek media coverage, it’s possible reporters might call you because they heard about Petal It Forward through SAF’s nationwide efforts. 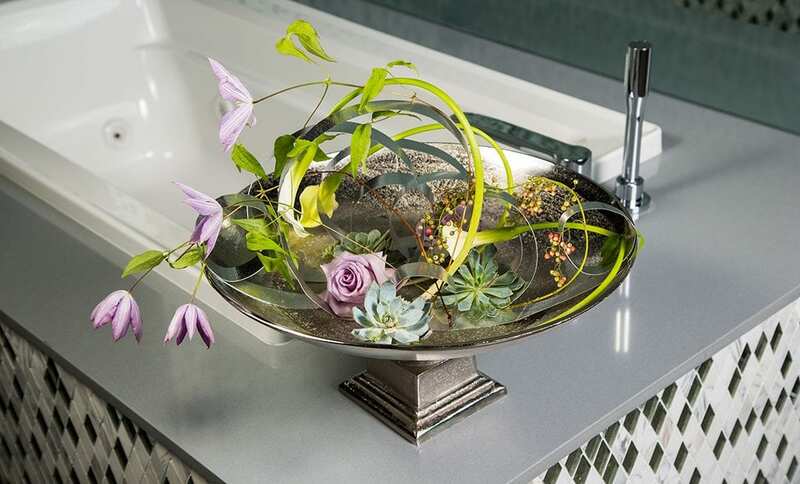 That’s what Julie Zadjura of The Root System credits for her shop’s coverage on WFSB. 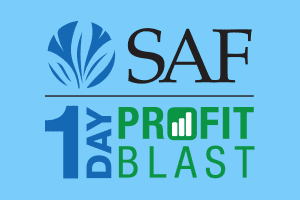 SAF is compiling a list of participating florists holding events on October 24 to share with the media starting in early October. 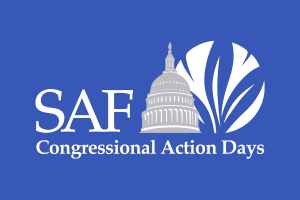 Sparks encourages members to fill out the participation form at safnow.org/pifform as soon as they know they’re holding an October 24 Petal It Forward event. Big Picture Planning: Are You on a Hike or a Journey?